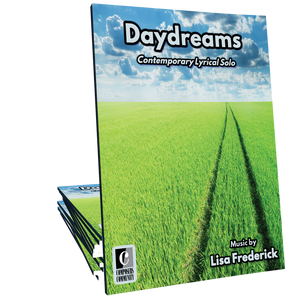 Spiders In My Bed is a showcase piano solo by Canadian composer Lisa Frederick that is ideal for late beginners and early intermediates. 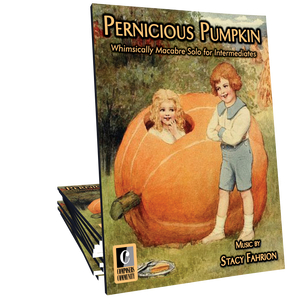 It’s a light-hearted homage to our arachnid friends with a dash of Johannes Brahms! I love this piece! I love the elements of surprise. I know my students will like it too! !